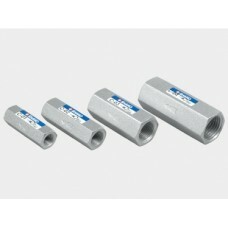 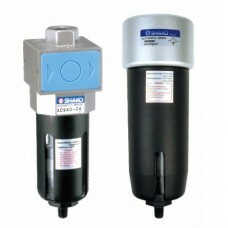 Shako manufacture and supply a wide range of accessories to suit the standard range of pneumatic products. 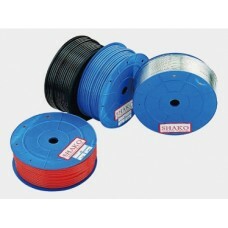 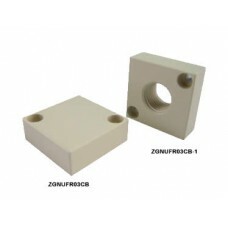 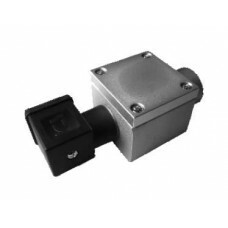 Solenoid coils and connectors such as NIP2 ATEX terminal box, solenoid coils 22mm width 40-17-01, solenoid coils 22mm width 40-17-02, solenoid coils 30mm wide 40-17-03, ATEX EExmIIT4 solenoid coils 36mm wide 40-17-04, CSA and UL approved ATEX solenoid coils 30mm wide and solenoid valve electrical connectors 40-17-06. 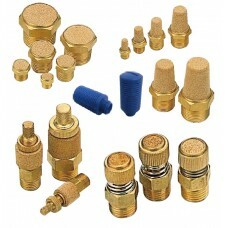 Other accessories include, high quality nylon and polyurethane tubing, air check valves, air silencers, quick exhaust valves, shuttle valves, speed control valves, precise air speed control valves and shock absorbers. 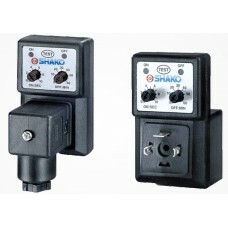 All of which have the Shako Quality Brand Guarantee. 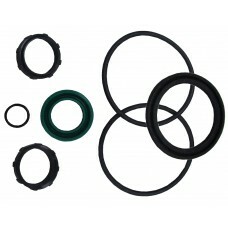 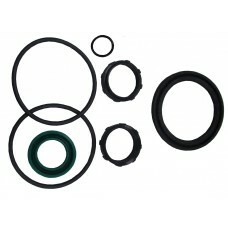 ISO 6431 IC repair KitsShako ZGICShako standard cylinder seal repair kits including O rings, seal an.. 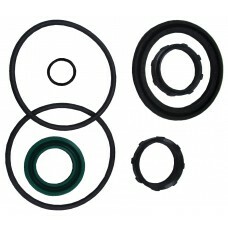 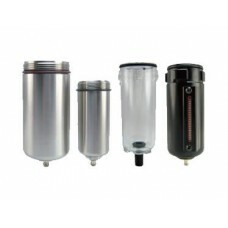 Compact cylinder JC repair KitsShako ZGJCShako compact cylinder seal repair kits including O rings, ..
Mini round cylinder PC repair KitsShako ZGPCShako mini round cylinder seal repair kits including O r.. 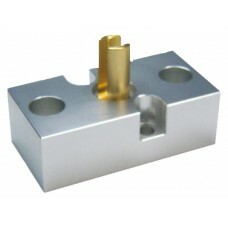 Shut Off Block Solenoid Valve 5/2 5/3 WayShako SOB52-02-M5 Port M5 or 1/4" BSP or NPT threadShu..
FRL Closed Block Shako ZGNUFR03CB 03CB-1ZGNUFR03CB block, O ring and screws.ZGNUFR03CB-1 Gauge adapt..
FRL Filter Bowl & Lubricator Bowl Shako ZGL ZGUL ZGF ZGUF ZGUSFShako full range of filter and lu..